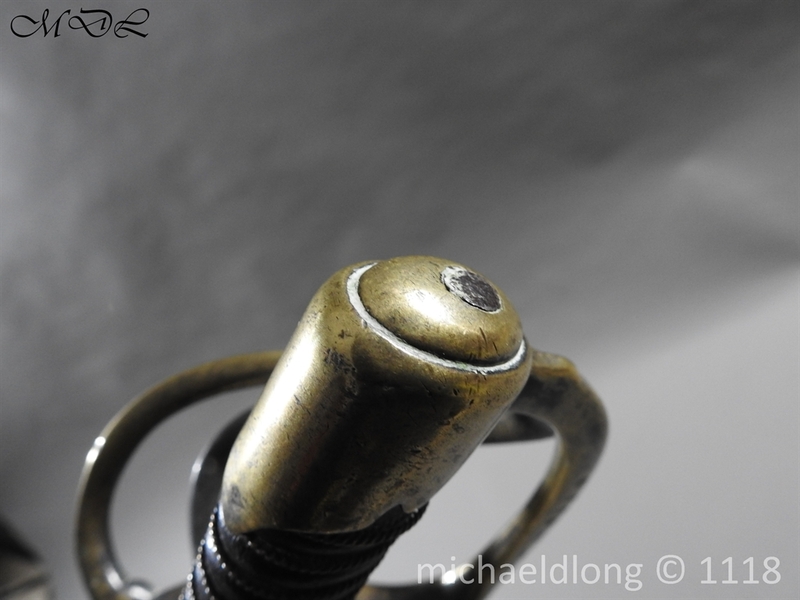 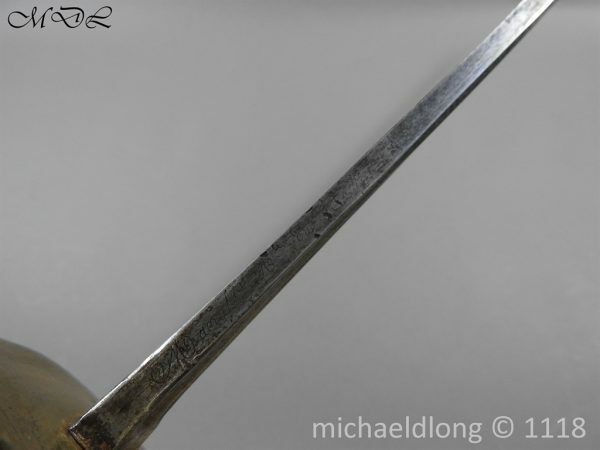 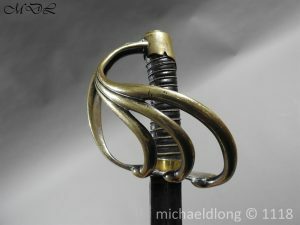 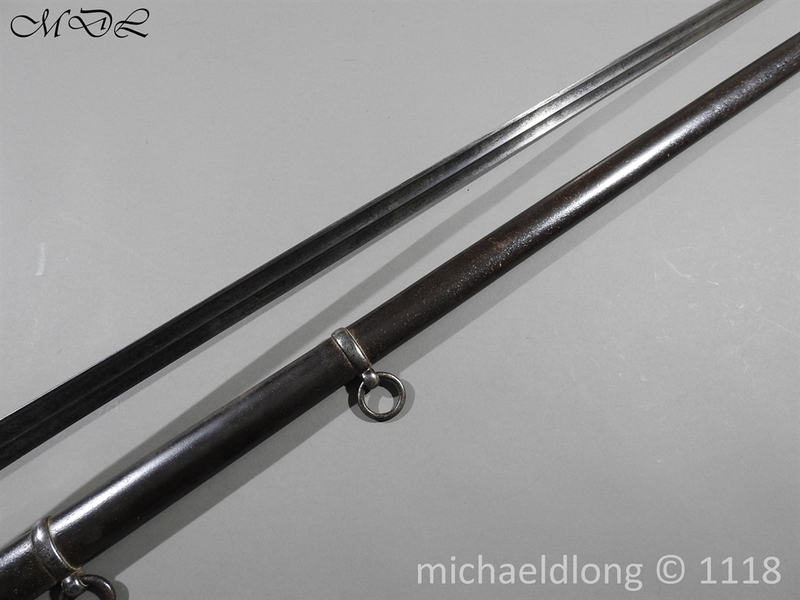 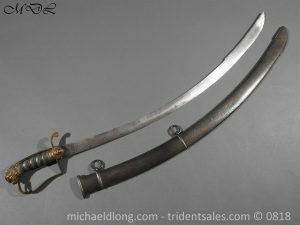 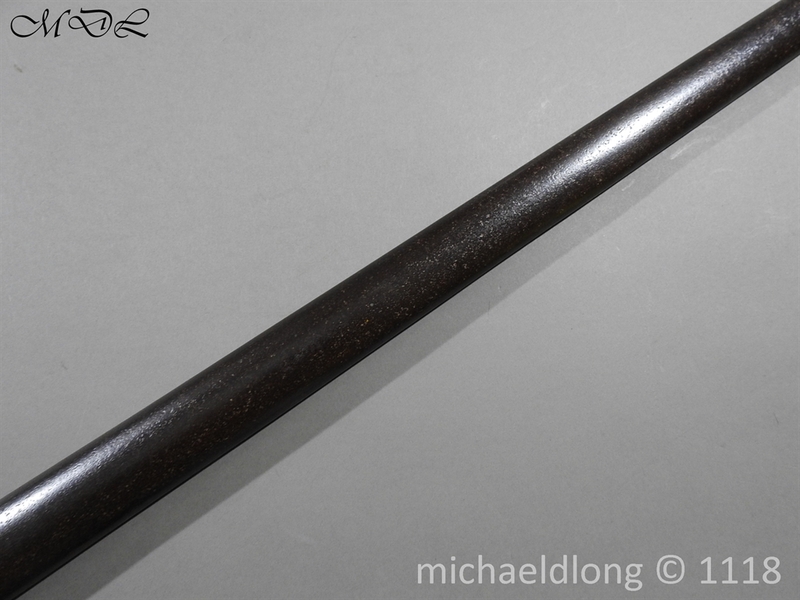 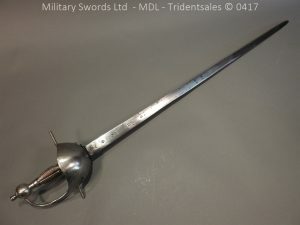 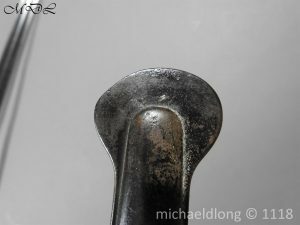 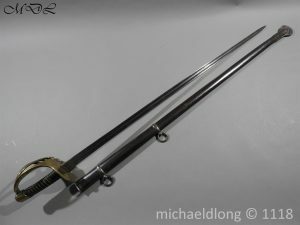 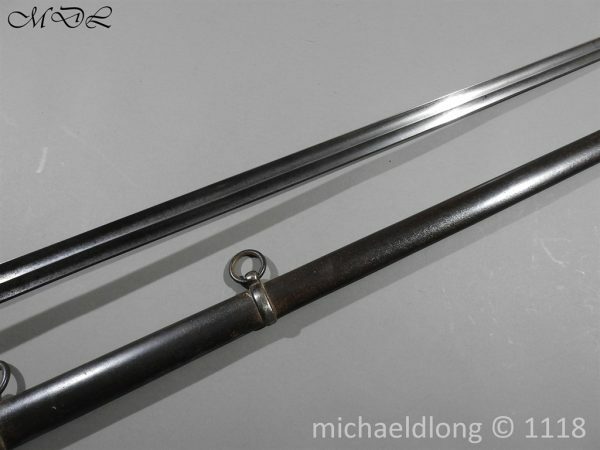 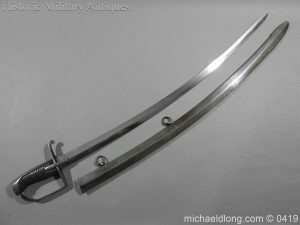 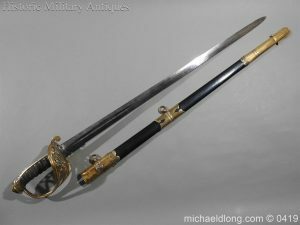 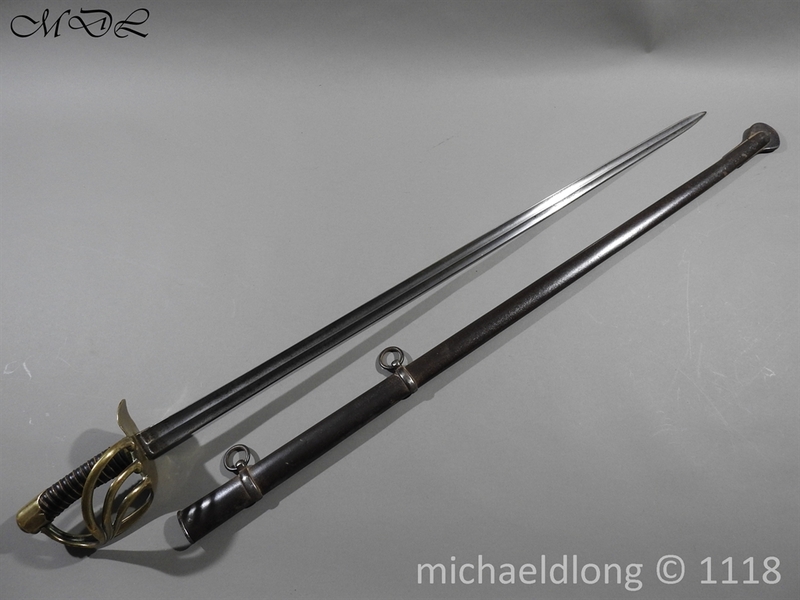 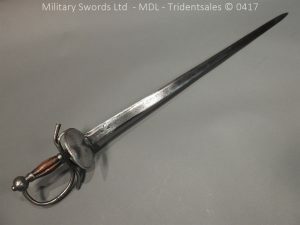 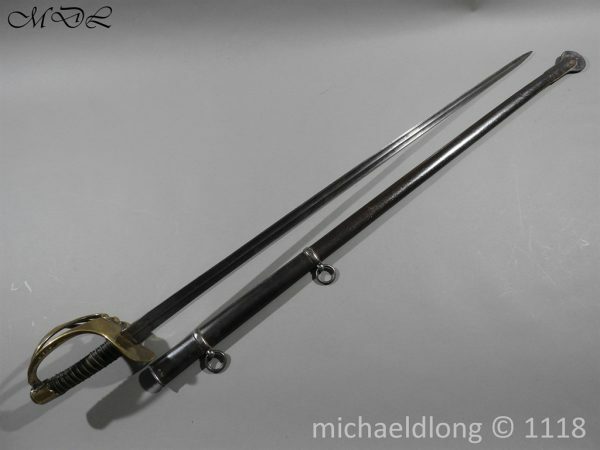 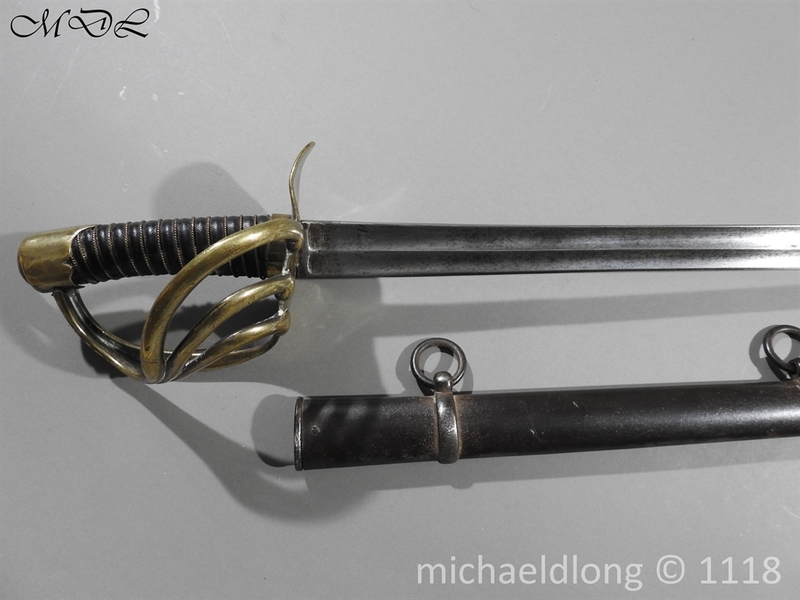 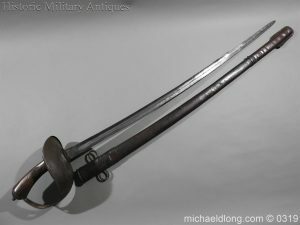 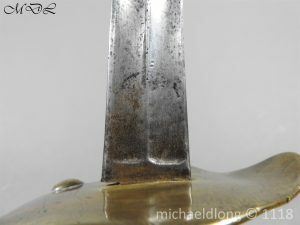 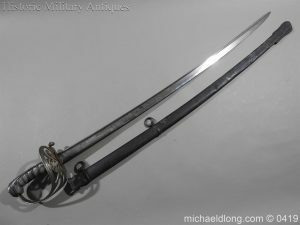 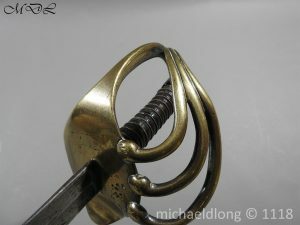 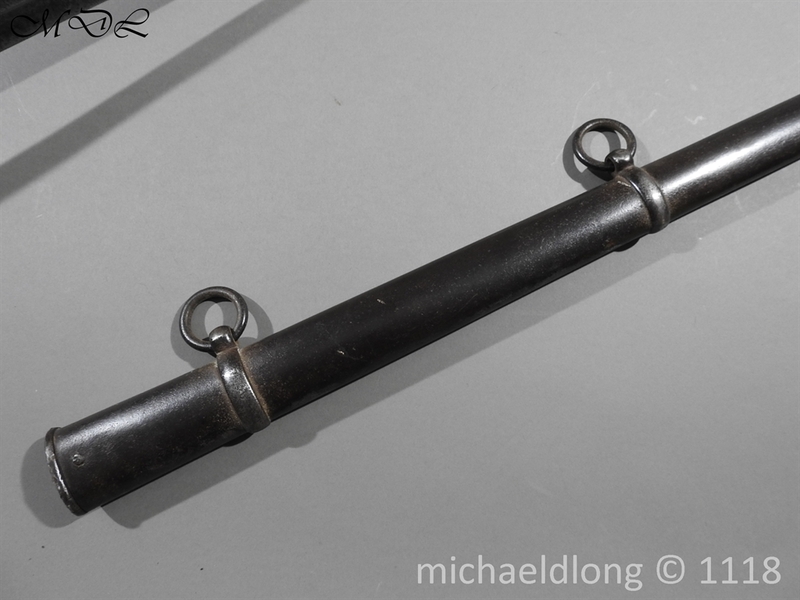 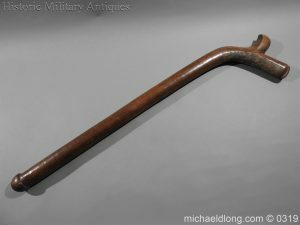 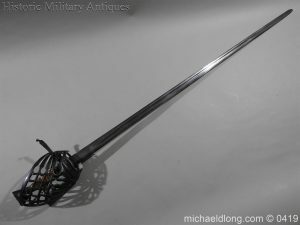 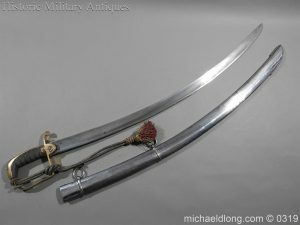 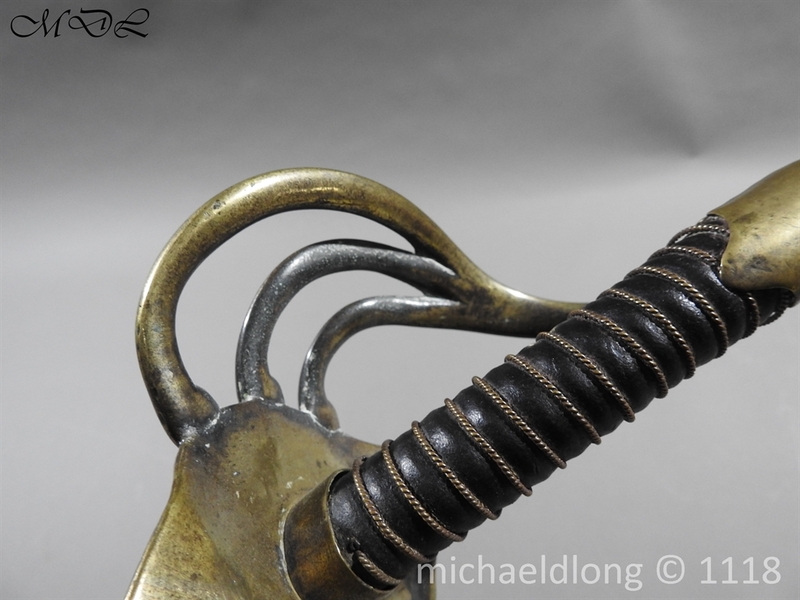 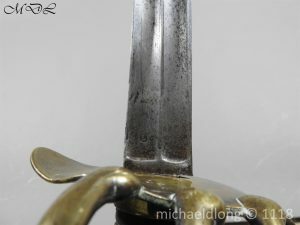 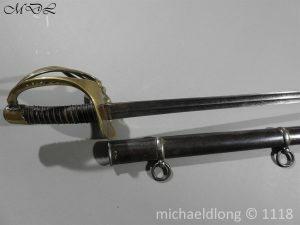 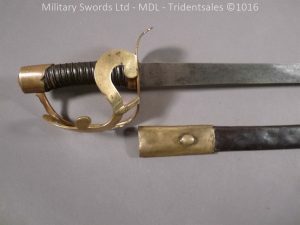 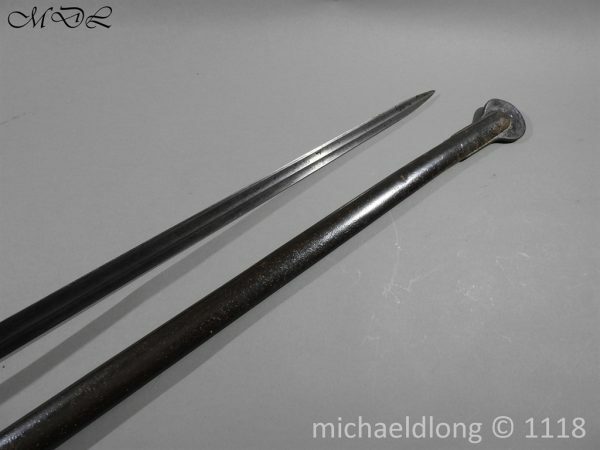 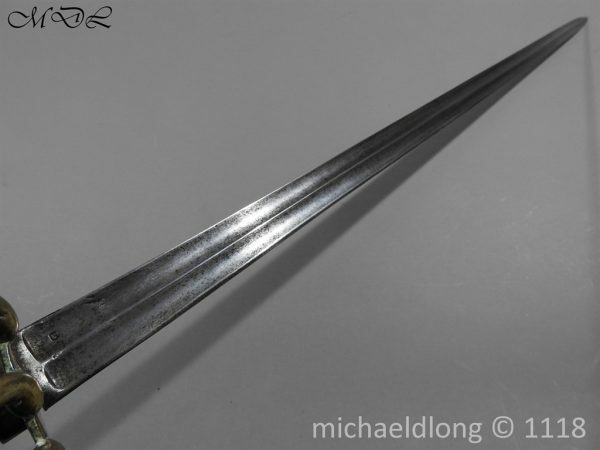 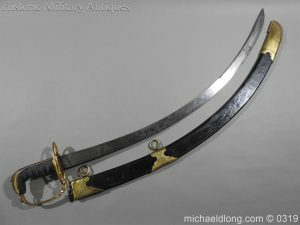 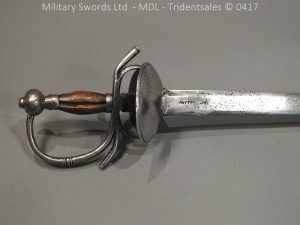 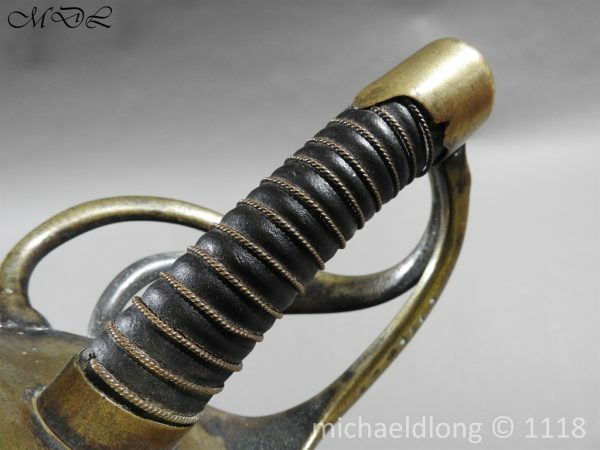 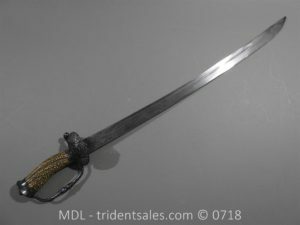 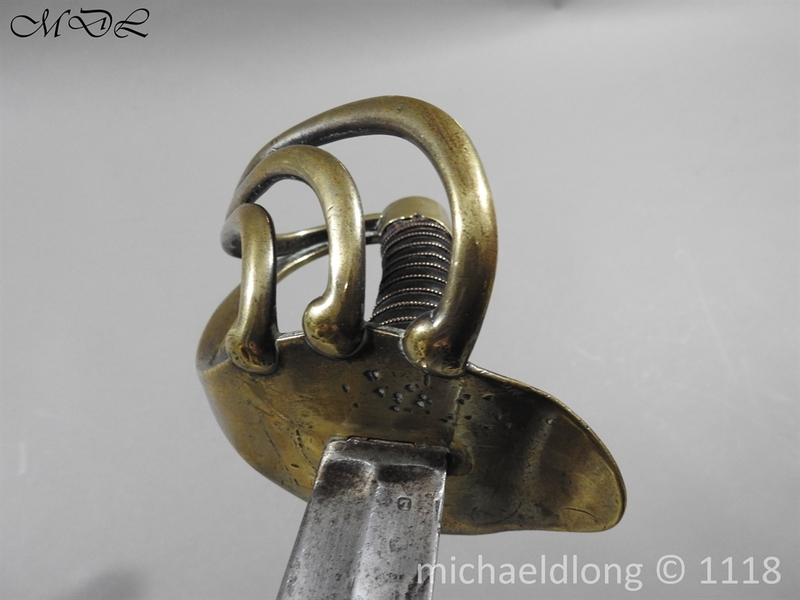 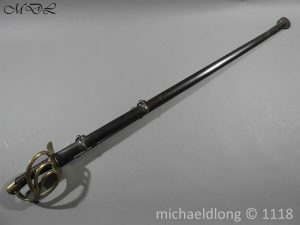 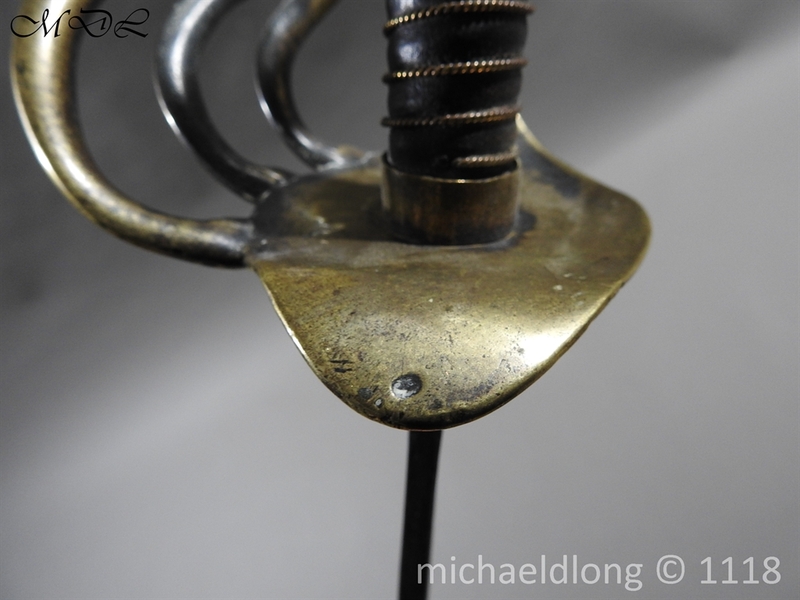 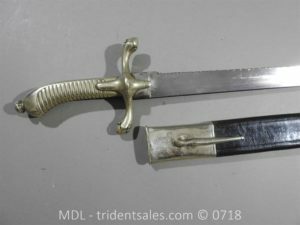 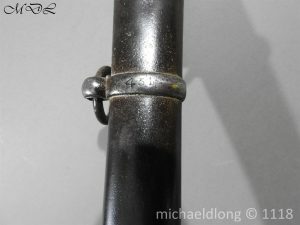 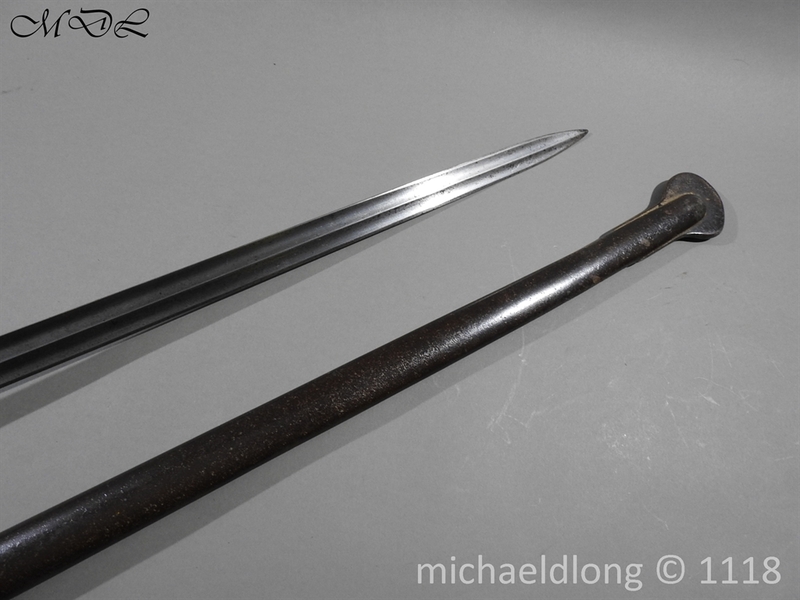 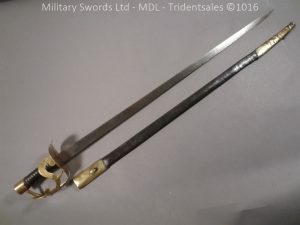 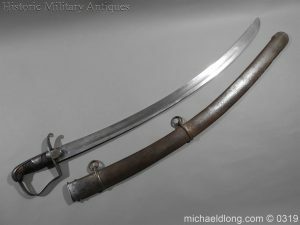 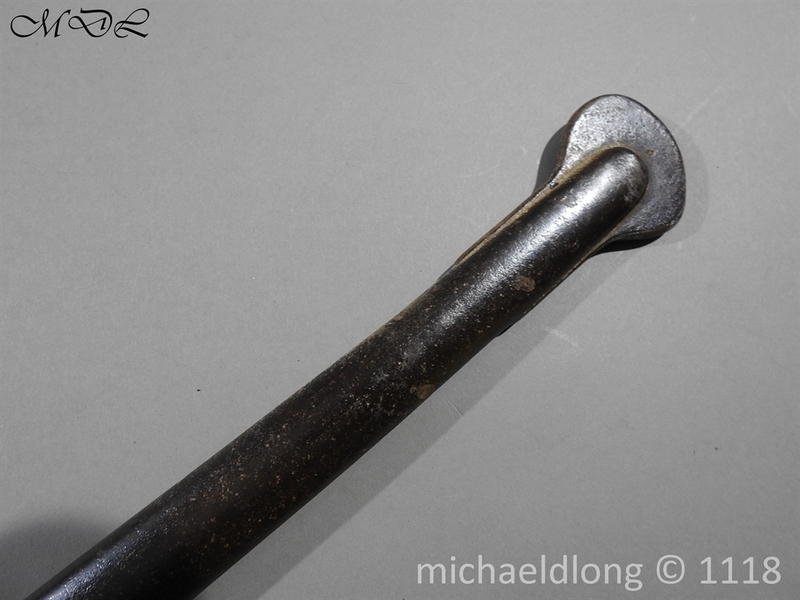 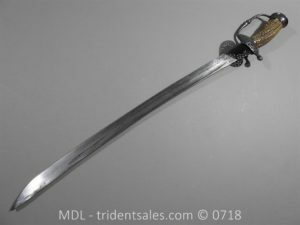 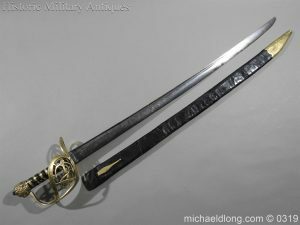 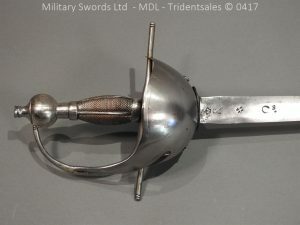 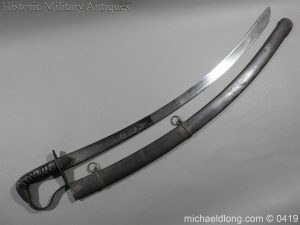 Pre Waterloo period production French Cuirassier Heavy Cavalry Sword with origianl leather gripand wire binding. 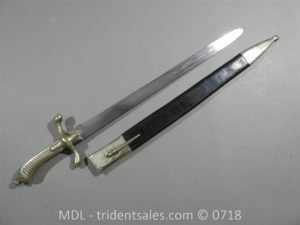 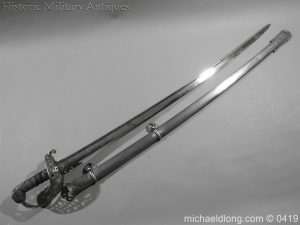 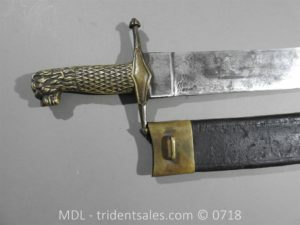 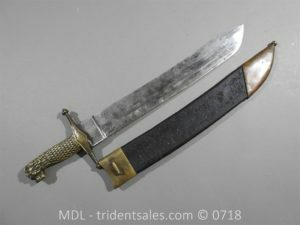 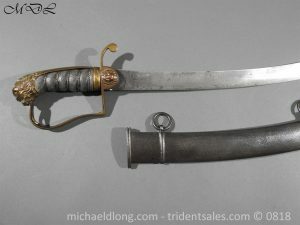 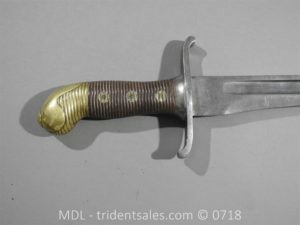 The 37.5 inch blade with Napoleonic inspectors stamps, Lobstein and Bisch. 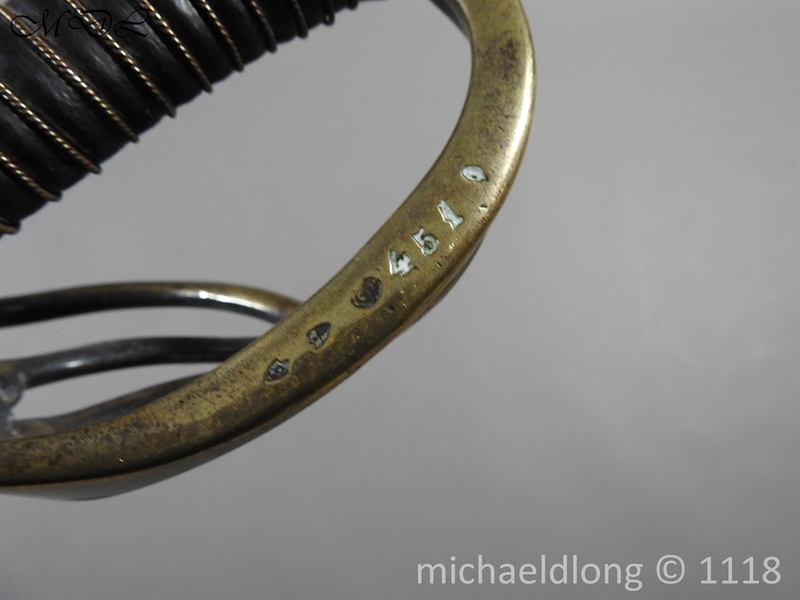 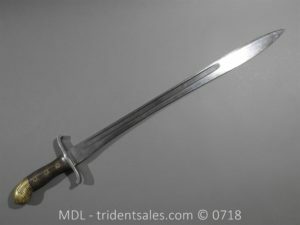 The scabbars is numbered 451 which is also repeated on the outer bard of the hilt assembly.